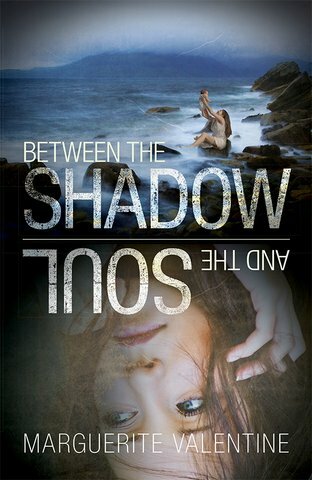 Following the publication of my first book Between The Shadow and The Soul, I was invited to write a piece for the Guardian newspaper about the link between my career and my writing. I have reproduced the opening of the article below, along with a link where you can read the rest of it. Child protection: the daily deprivations of poverty and the ever-present chaos of incipient violence. Experiences that burn into the brain. Watching cases pass back and forth between agencies, each conference registering neglect and violence. But no action is taken. No action can be taken. The evidence must be gathered. The case proved. With the passing of each day I become aware of my impotence, my disillusionment and the growing sense of a disaster. It’s just a matter of time. I begin seeing a therapist. He helps, puts things in context, makes sense of the impossibility of the work. The good intentions of the social worker strangled by local authority bureaucracies. The recognition that the most efficient and streamlined communication in the world won’t save a small child if the parental relationship is violent and the younger the child, the greater the risk of injury and death. A child is killed by a step parent. For days the TV screen shows the tortured faces of social workers. Pursued by the attack dogs of the press, their attention, their hostility is merciless. I make the decision to leave. It isn’t difficult. I train as a psychotherapist. The work is fulfilling and I’m making a difference. But still, I want to convey the pressures of child protection work and the long-term corrosive effects of an abusive childhood. It’s fundamental. It’s unrecognised, therefore unacknowledged. For a while I don’t know how to start. It takes a while to process my experiences, to stand back and formulate them into a readable narrative. I know that for some, they’ll never want to know. It’s too disturbing. I begin to write my first novel, Between the Shadow and Soul. Its immediate origins lie in a powerful image of a CCTV image I’d once seen; a young woman stealing a baby from a maternity ward. I wonder who she is and why she would be driven to take such action. Read the rest of my Guardian article by following this link.